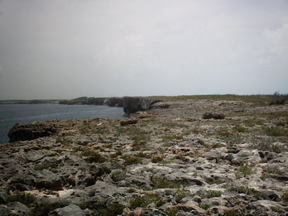 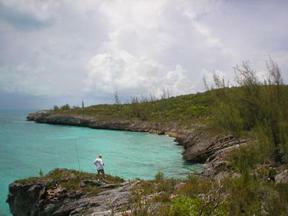 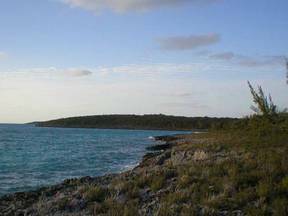 The island of Eleuthera , land of freedom is one of the many islands located in The Bahamas chain of beautifull islands and cays. 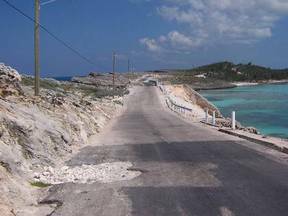 Eleuthera has pink/white sandy beaches with water front and ocean viewhouses add lots on both the Caribbean and Atlantic Ocean. 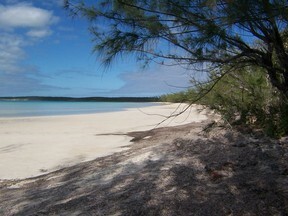 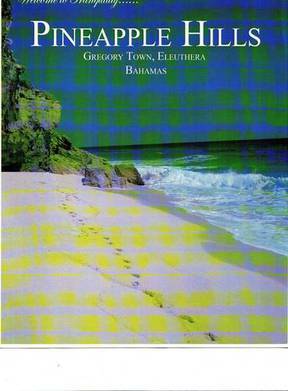 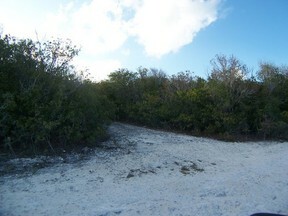 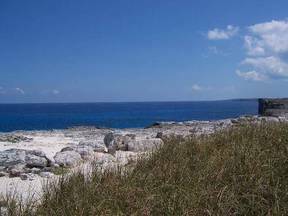 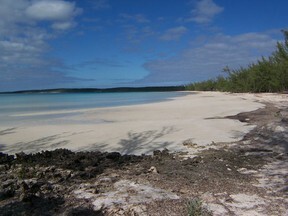 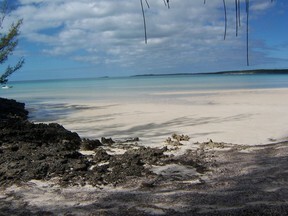 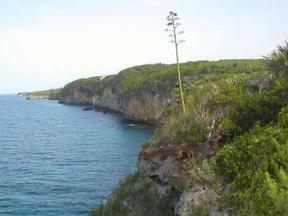 The sandy Beaches of Harbour Island, Windermere Island, Rainbow Bay, Cliff Top Estates, Hut Point, Atlantic Cove, Cotton Bay Estates & Villas, Little Bay, Governors Harbor, Palmetto Point, Whale Point, Eleuthera Island Shores, Ocean View Estates, Hilltop Estates, Mutton Fish Point, Double Bay and Winding Bay, North Eleuthera, Central Eleuthera, South Eleuthera, Spanish Wells, Current, Current Island, Club Med Beach and Banks Road all have sandy beaches and water front properties that are gems of The Bahamas. 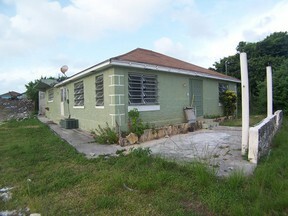  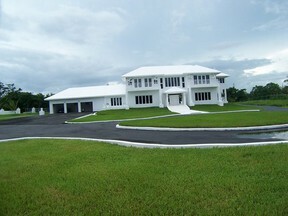 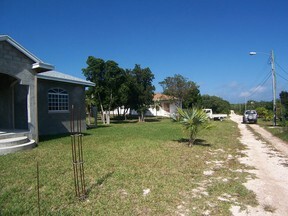 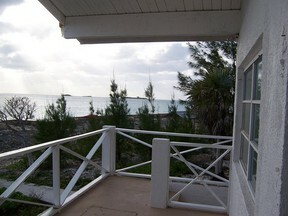 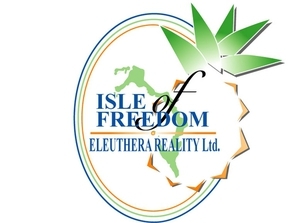 C. Kenneth Culmer, Isle of Freedom (Eleuthera) Realty Ltd through its website www.eleutherarealtor.com can take care of all of your real estate, property management, rental and appraisal needs in Eleuthera or anywhere in The Bahamas. 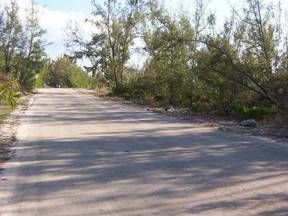 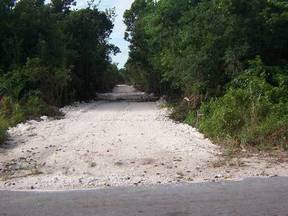 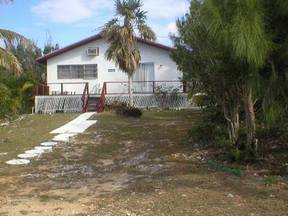 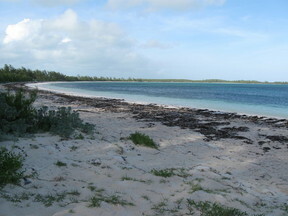 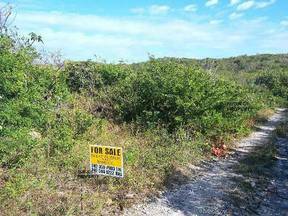 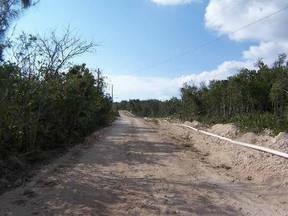 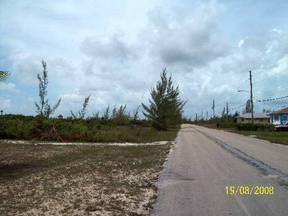 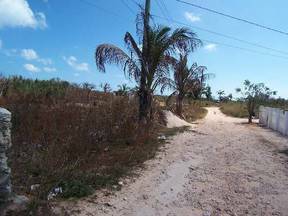 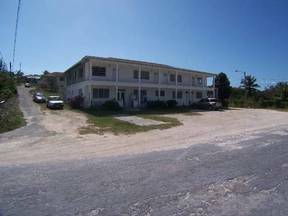 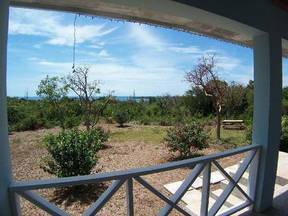 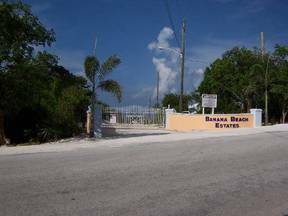 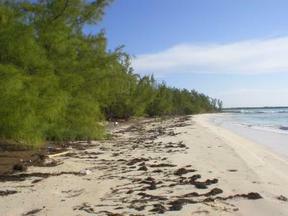 In Eleuthera we have the best beach and water front lots anywhere in the Bahamas, sandy beaches, crystal clear water, a vacation in paradise with rental properties available. 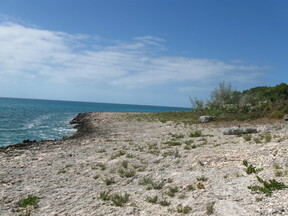 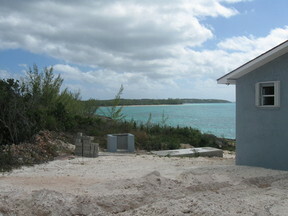 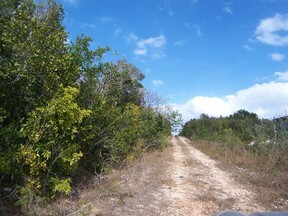 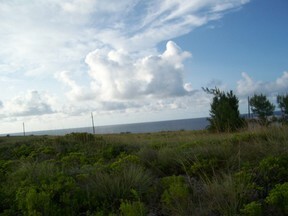 Eleuthera in The Bahamas, own a beach front, ocean front or ocean view property, our beaches are rated among some of thr best in the world, Atlantic Cove, a planned gated developement located just to the south of Windermere Island with its sandy beach and ocean view lots offers the best chance to own a part of paradise in Eleuthera, one of the islands of The Bahamas. 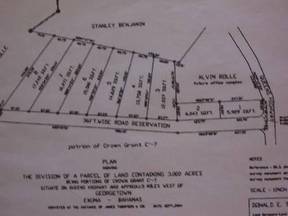 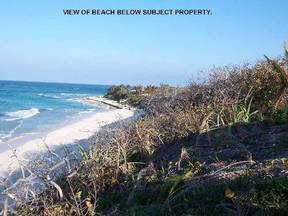 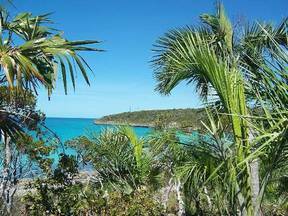 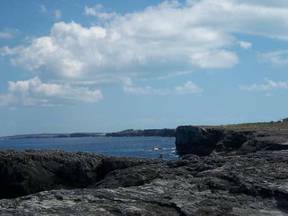 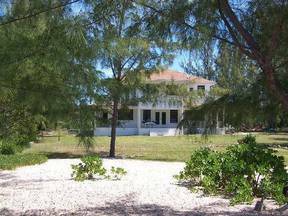 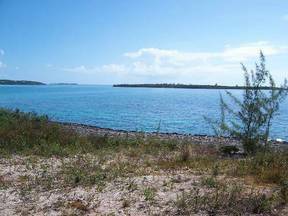 We have beach front, ocean front ,ocean view property, acreage and homes on the islands of Eleuthera, Nassau, Exuma, Great Exuma, Long Island, Cat Island and San Salvador and can do appraisals in any of these islands. 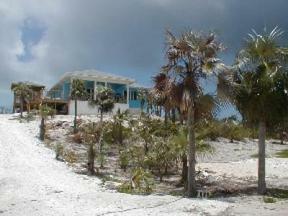 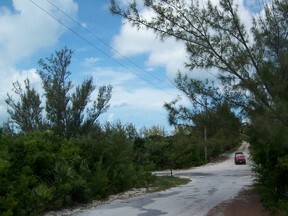 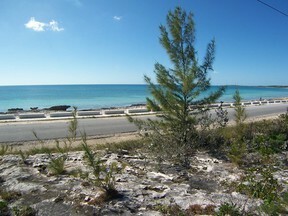 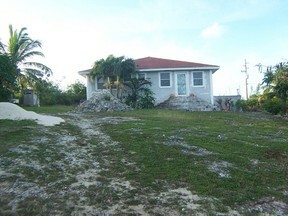 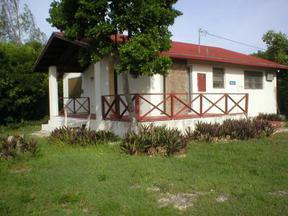 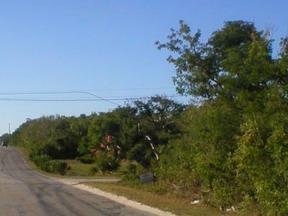 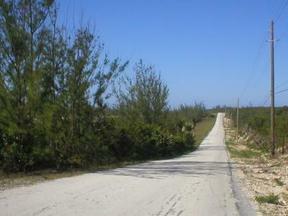 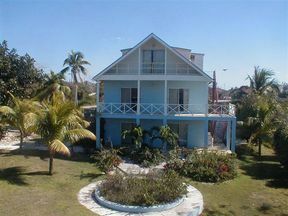 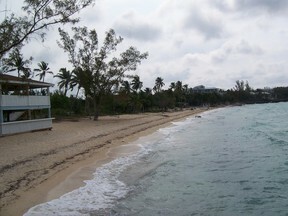 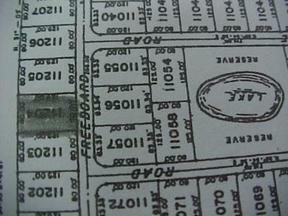 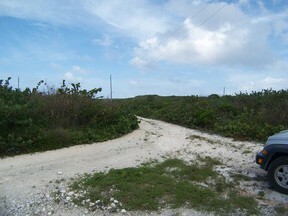 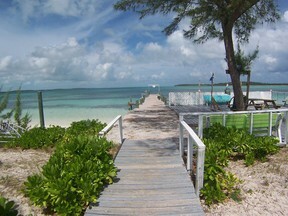 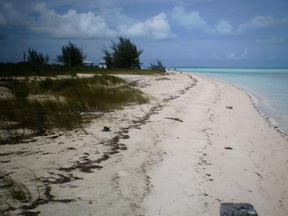 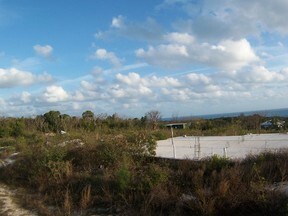 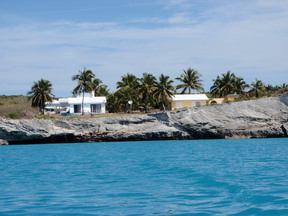 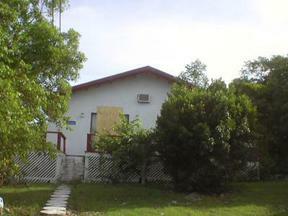 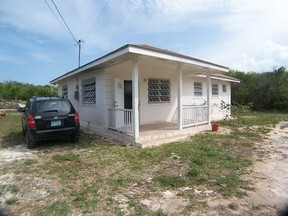 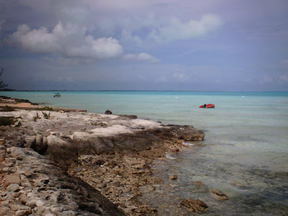 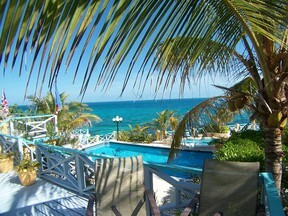 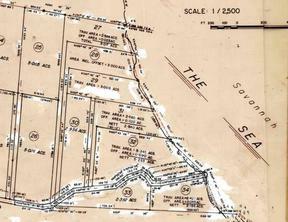 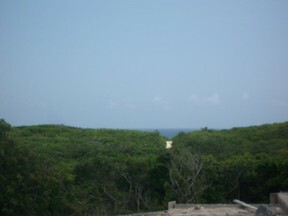 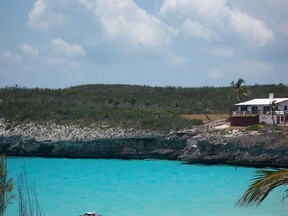 Please visit our website www.eleutherarealtor.com and find your dream home, second home or beach front property, ocean front or ocean view property in Eleuthera, drop a email to C. Kenneth Culmer so that he can assist you with your Eleuthera Bahamas Real Estate, Appraisal, Rental or Property Management needs.